February 28, 2019 In TaxesBy Lily H.
What’s the worst time of the year for freelancers? That’s right, April. My husband handles the taxes every year for our family. He’s great like that. But the poor guy, as it gets closer to April, you can see dread forming in his head about the possibility of an audit. Plus the mountains of paperwork from all of my side hustles builds into a few weeks of messy tax work for him. We would go to a professional but it doesn’t mean we get to skip the messy paperwork. In the end, for our situation, it was more cost effective to go the DIY route. The lesson here is simply keeping a neater track of income and expenses to save our sanity. If you’re new to the self-employment game, one of the biggest ‘hurdles’ you’ll face is keeping on top of your finances – particularly when it comes to self-assessment tax. If you aren’t financially well-organized, haven’t accurately tracked your business expenses, or haven’t put away enough money to cover the tax you owe, April can bring some serious headaches. Fortunately for you, there’s an app that might be able to help – the Hurdlr App. 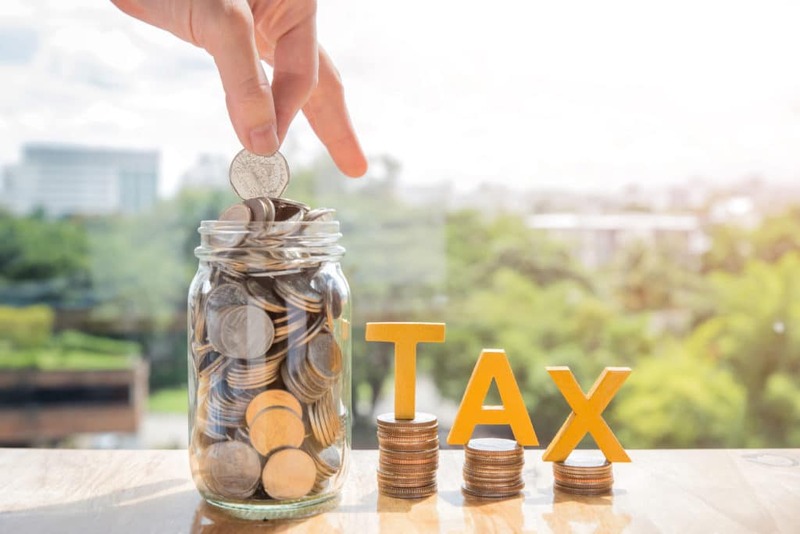 As the name suggests, it’s a self-employment tax service app that’s designed to help freelancers to overcome the hurdle of self-assessment tax. Originally it began as a service for Uber/Lyft drivers as a way to track their vehicle expenses and mileage. Today, we’re going to put Hurdlr to the test to see just how helpful it really is in our detailed Hurdlr app review. Let’s start with the basics. What Can Hurdlr Do? What Services Makes Them Unique? 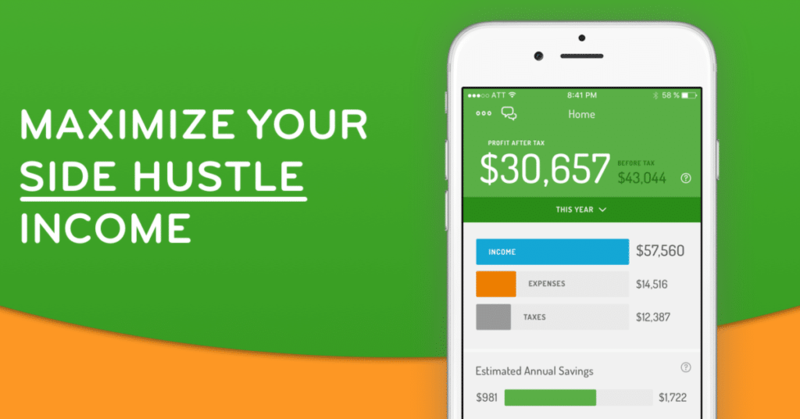 Hurdlr is an ‘automatic business expense and mileage tracker’ app. In other words, it’s a tool that’s supposed to automatically track all of your income streams, tax deductions, and other business expenses. 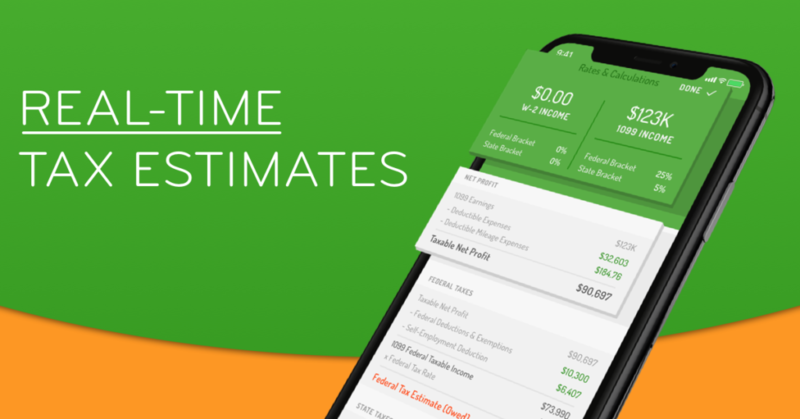 It also does all this in real-time, so you can get an up-to-date and complete picture of how much you’re really earning and how much you owe at the click of a button. In fact, Hurdlr has marketed itself as the ‘Mint for entrepreneurs’. Basically, if you’re a self-employed individual, Hurdlr might be able to help. The Hurdlr company was founded in 2011 by brothers Raj Bhaskar and Anu Bhaskar. Since then, the company has gone from strength to strength and established itself as one of the most successful freelancer tools on the market after successfully targeting Uber and Lyft drivers early on. 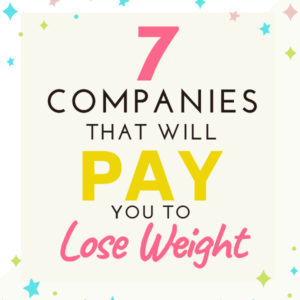 They’re clearly a highly credible/reputable company as they’re partnered with big-name freelancer organizations like Uber, Upwork, and Square. The app has been downloaded a combined total of over 100,000 times on iTunes and the Google Play Store and has a respectable rating of 4.5 out of 5 stars. The Hurdlr app is pretty simple and intuitive to use. 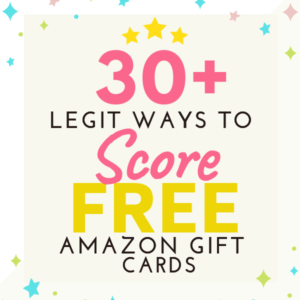 Once you’ve downloaded it, you’ll first need to manually enter your income and link up your credit/debit cards, and your PayPal account if you have one. Once you’ve done that, every time you make a purchase, the app will send you a notification asking you if it’s a business or non-business expense. It will then categorize it in the appropriate business expense category for you. It can also track your mileage if you leave it running in the background while driving. This might burn your phone battery a little quicker, but it’s worth it to keep on top of your business mileage expenses! You can also use the app to create and send invoices to your client, view reports and tax estimations, and a bunch of other useful features besides, just by clicking a few buttons on-screen. Simple, right? Hurdlr deducts all your expenses and your taxes from your income. It can also monitor your income through apps like PayPal to keep track of it. 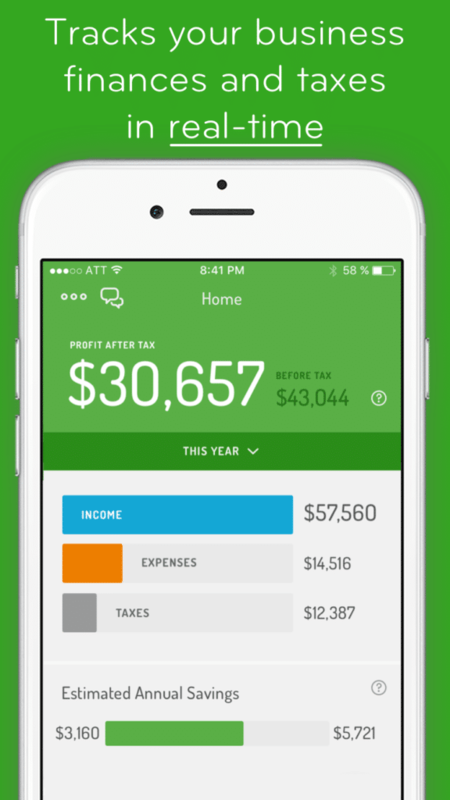 This allows you to see your true income (after accounting for expenses and taxes) at a glance. This is the main benefit of using Hudlr. It automatically tracks your expenses, both taxable and non-taxable, and categorizes them accordingly. You can also manually enter expenses that you pay for in cash on the app. The app will automatically track your mileage for you so that every time you have to attend a business meeting, conference, or another business event, you remember to claim it back as a tax deduction. Hurdlr will use the data it has to estimate how much you’re likely to owe at the end of the tax year. You can then use this information to guide you on how much of your income you should be putting to one side so that there are no nasty surprises when April comes around. It’s true that a lot of other expense tracker apps out there, many of which have similar features to Hurdlr (QuickBooks and Zoho Expense to name just two), but Hurdlr is uniquely suitable to freelancers. This is it’s USP. It has exactly the features that self-employed entrepreneurs need, without the more complex features that employed individuals or companies might. This means it can be competitive with its pricing without sacrificing on functionality. QuickBooks, for example, also has income tracking tax estimation, but it costs quite a bit more. Their lowest plan starts at just $10 per month, compared to Hurdlr’s $3 per month. QuickBooks also offers a cheaper version for freelancers that costs just $5 per month, but it has limited functionality and doesn’t quite match all that Hurdlr offers. In a word, no. Hurdlr is not a scam! In fact, it’s one of the most reputable self-assessment apps on the market. When we consider the fact that they’re partnered with huge organizations like Uber and Upwork, the fact that they’ve consistently been rated highly on the app stores, and the fact that their website and app seem very professional, it’s clear that they’re legit. The vast majority of other user reviews of Hurdlr are overwhelmingly positive with a 4.5/5 in the Google Play Store with thousands of reviews. The small number of complaints that you do see are mostly minor issues with the user interface as opposed to concerns about scams. After using this app for months, I had no indication that anything dodgy might be going on. My credit card information was stored securely, and everything was totally above board. It’s becoming more and more commonplace to rely on apps and automated systems to streamline our business tasks, but in the uncertain online world, it’s important to ensure that your personal details are safe and secure in the apps that you choose to use. By the look of things, Hurdlr understands the need for safety and security as they’ve ensured that all data stored in the app is 256-bit SSL encrypted. As well as this, the app doesn’t store your bank information, adding an extra layer of security for your peace of mind. As of yet, there have been no complaints in the app reviews about security, meaning that storing your information in the app is likely to be pretty safe. Hurdlr seems to be a great tool for any freelancer, but when working freelance and trying to save money, paying through the nose for accountancy tools just isn’t an option. The good news is, you can get Hurdlr for free! If you’re willing to pony up a little cash, you can also get an even better version for as little as $4.99 a month, depending on which package you choose. Let’s take a look at the pricing structures for Hurdlr to help you get a better idea of what the app costs and whether it would fit your budget. For the paid version, Hurdlr charges a monthly fee of $7.99 a month or an annual fee of $60 per year. That means it’s only $5 per month, making it slightly cheaper to opt for the annual version of $7.99. The third option is designed for business owners who want to run a more profitable business. I didn’t have time to try this option out and the website doesn’t stipulate much about it. 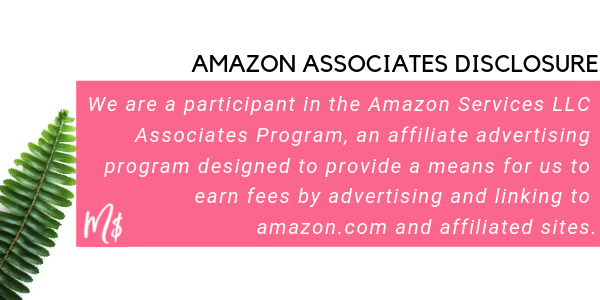 Instead, the company asks that you inquire for further information. 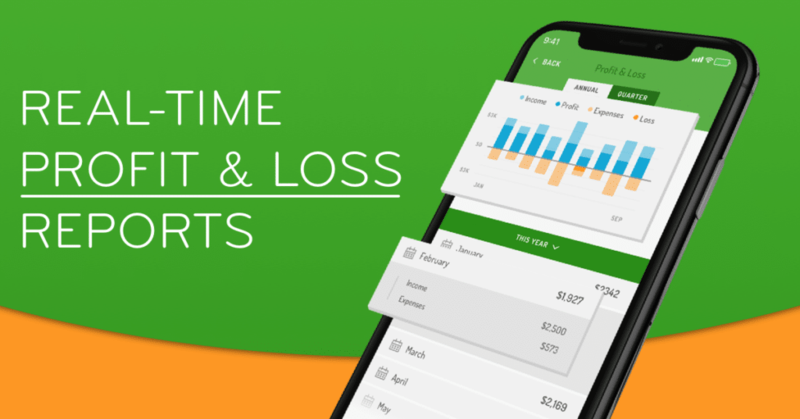 As Hurdlr stores all the information in the app, it reduces the number of spreadsheets and paperwork you will need to sort through in order to stay on track with your expenses. One of the main advantages users report about using Hurdlr is the clarity and layout of the metrics. The app allows you to survey what would once have been complicated spreadsheets simply at the touch of a button. You can view your incomes and expenses quickly and simply whenever you need to. For some people, filing taxes can be stressful as it is hard to keep on top of tracking expenses and incomes all year. For this reason, when the tax deadline comes around, you can be left scrapping around trying to compile a whole year’s figures in a few weeks. One of the downsides to using Hurdlr is that it zaps a lot of your battery life when it’s running in the background. If you’re someone that’s using the app to track mileage in real time, then it may be a good idea to equip yourself with an in-car charger in order to combat the app draining your battery. 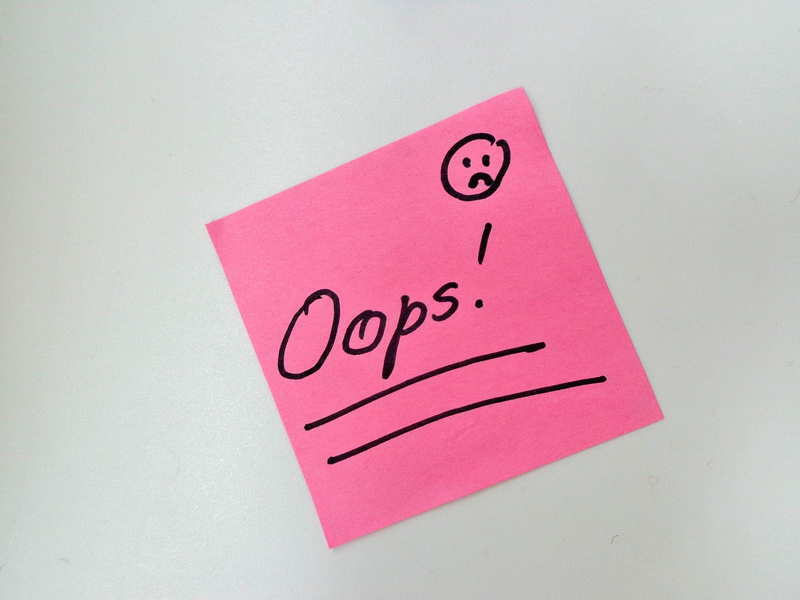 In the early stages of the app development, some users reported bugs and glitches. However, it seems these issues have since been rectified by the developers, which are now advertising on the iTunes listing that the newest update includes improved performance and minor bug fixes. Overall across Hurdlr’s iTunes and GooglePlay listings, there haven’t been too many negative reviews. When bad reviews do appear, the Hurdlr staff usually seem to take the time to respond to the feedback in a polite and helpful way, which is always a good sign for users considering investing in the annual subscription. Overall, Hurdlr is a good expense tracking/accountancy app that delivers on its promises. Besides the battery drain issue, I gave my experience a solid 4.5 out of 5 for the free and premium version. I wish they gave a 7 or 14 day trial for the premium version as well, which might make it easier than choosing $7.99 or dropping $60 to see how it performs in real time. The app provides a streamlined solution for carrying out necessary business tasks, which is a bonus for any business owner, whether you’re a self-employed side hustler or aspiring entrepreneur. 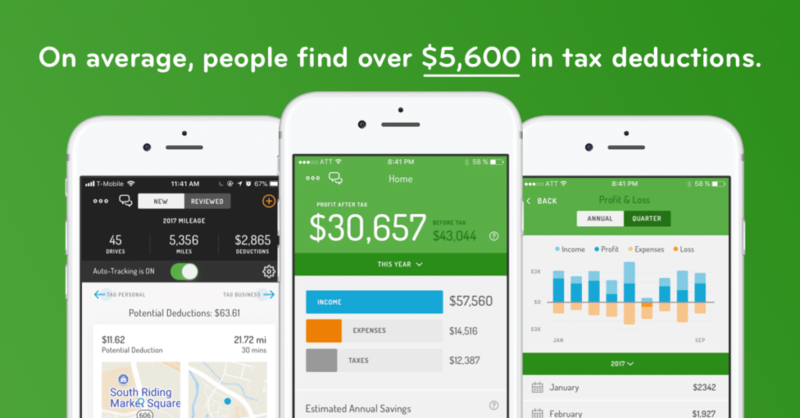 The app doesn’t seem to be overpriced, and the free version is also a solid option for people looking to save money. All in all, Hurdlr seems as though it could make self-employment tax and accounting easier. 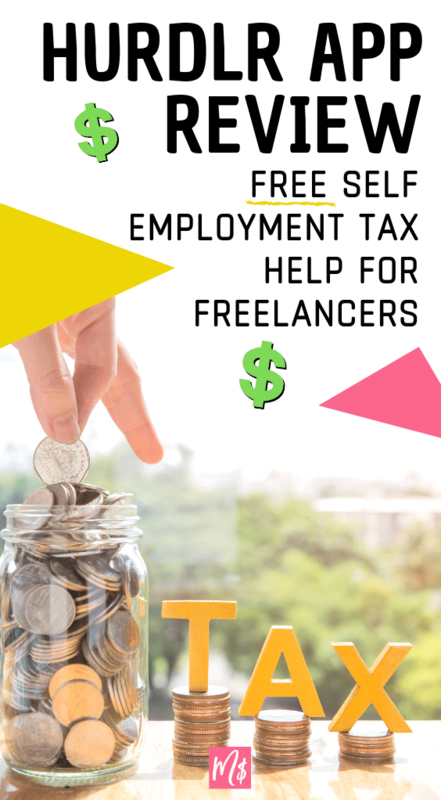 Self-employed professionals like Airbnb hosts, drivers, writers, dog sitters, bloggers, and all types of freelancers will find themselves in need of Hurdlr services for their taxes. It is one of my favorite tools as a busy freelancer to have the ease of real-time income and expense tracking so I can do more business with less financial headaches.